The name Bryn Mawr means "big hill" in Welsh and takes its name from an estate near Dolgellau in North Wales. This was the farm of Rowland Ellis, who emigrated to Pennsylvania from Dolgellau in 1686 to escape religious persecution. 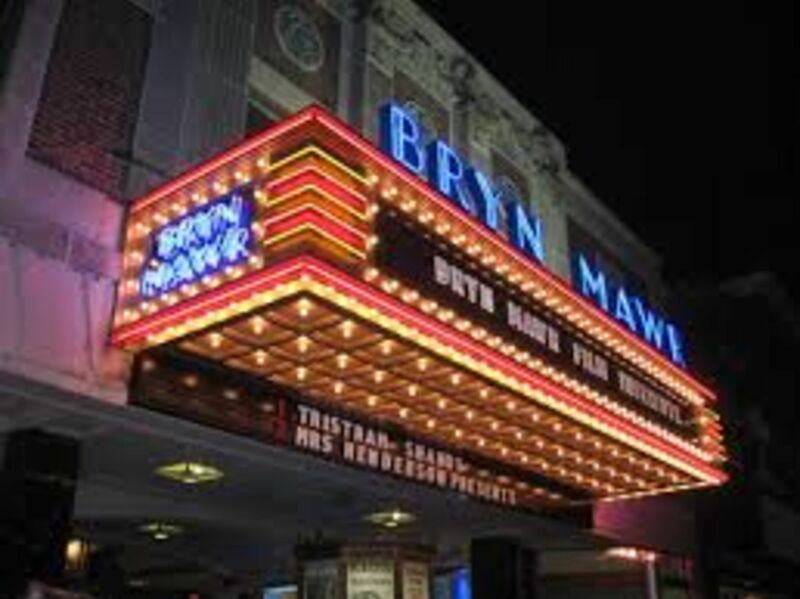 The Bryn Mawr Real Estate Market: What's happening in the Bryn Mawr Real Estate Market. Open Houses in Bryn Mawr this weekend! See what's open this weekend. Stay Connected Connect with CarlAdamsHomes on Facebook, Twitter or read our real estate blog.